We might be being teased with the beginning of summer in Manchester, but the most glorious season of them all is in full swing in The White Isle. Ibiza is open for the summer, and the VIVA love for the Balearic paradise continues to grow with it’s sunset offerings, party beaches and hedonistic parties. Whether you’re a veteran, or an Ibiza virgin, we’re on hand to bring you the ultimate party weekender guide – get ready for raving and misbehaving, as day drinking on Playa d’en Bossa seamlessly turns into a night at one of the renowned super clubs on the gem in the Med. Start your weekend by saying ‘Hi’ to Ibiza’s newest destination. 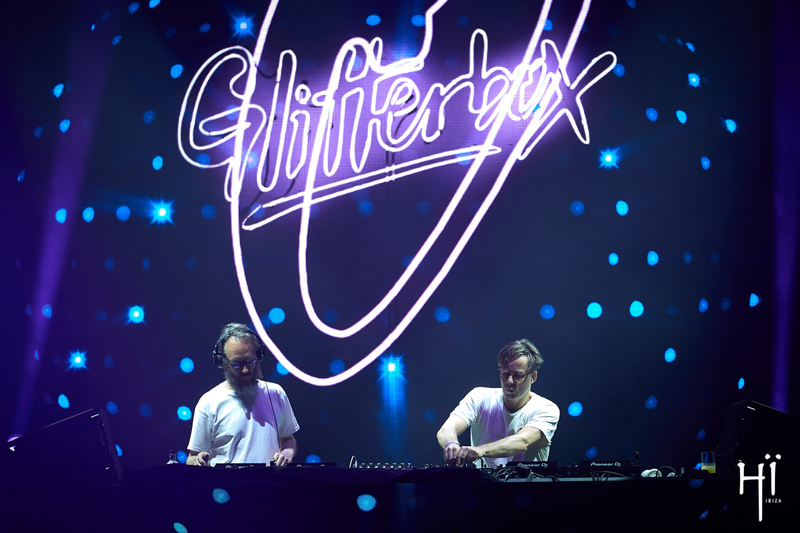 It may only be their second season in business but they’ve bagged the glamour of Glitterbox every Friday for the rest of the summer. The weekly showdown is guaranteed to bring you sparkling Ibiza vibes and promises to stay as flamboyant as ever. In the main room, you’ll find a rotation of residents such as the outstanding duo Basement Jaxx, Groove Armada and Horsemeat Disco. If you don’t want the party to stop, but all those Ibiza drinks are getting the better of you… don’t worry. Hi have got you sorted with their toilet rave. This is not just a place you’ll go for 30 seconds, it’s a room where you’ll stay for three hours as you party with strangers and DJs alike. Boasting the island’s best al fresco party vibes, Ushuaia is the place to be to merge your days into nights in their open air club. Although the VIVA crew were hit by a bit of rain, that didn’t stop us making the most of getting in the pool with our fellow party-goers and dancing as the sun went down. 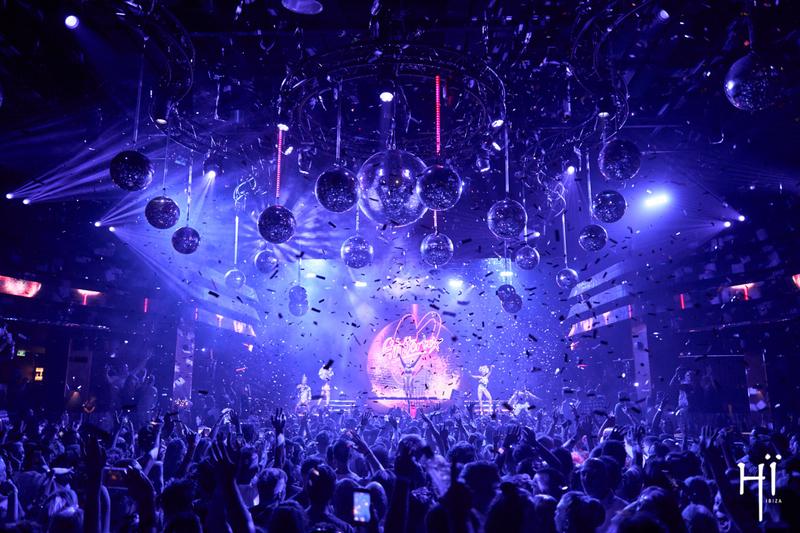 The ANTS Take Over for this year’s opening party was the best to date as the magic of Ibiza came alive with dry ice, dancers, performers and light and laser shows. Throughout the summer, David Guetta, ANTS, Kygo and NERVO will be taking over the decks to bring you a season to remember. After Ushuaia, us VIVA lot made our way over to Tantra – perfectly located next to Ushuaia and Hi and in the thick of the Playa d’en Bossa madness. 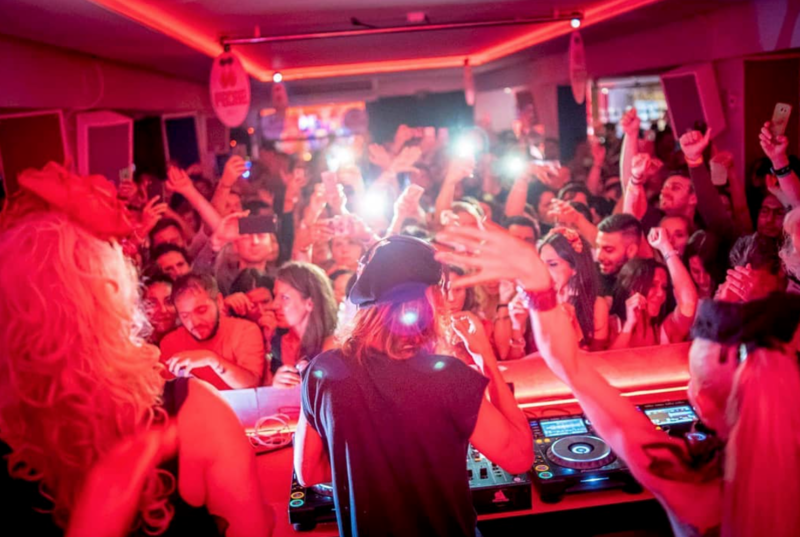 Known for hosting some of the best official pre-parties, Tantra is the perfect place for an intimate gig and we were front row as Bob Sinclair opened up his season with a mix of all his greatest tracks, which we were still singing even when we landed back in Manchester. It’s safe to say, that was a night to remember! 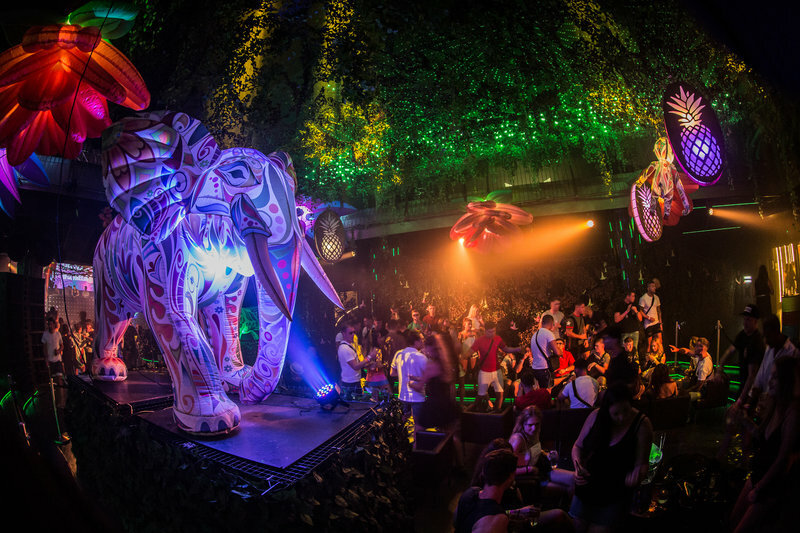 Wonderland at Eden in San Antonio is Pukka Up’s own in-house night and the official after party for its Saturday boat party. 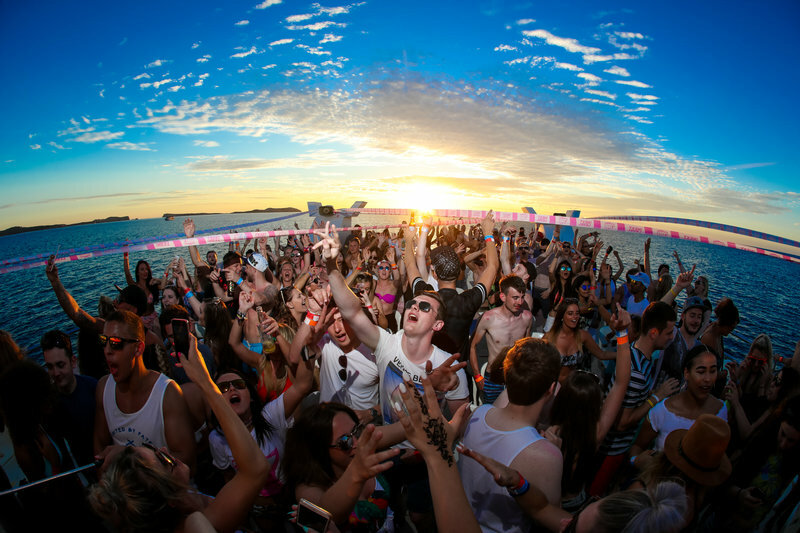 If you’ve never been to one of Pukka Up’s legendary boat parties, then you haven’t really experienced Ibiza?! Each boat party with Pukka Up lasts three memorable hours and takes in 360-degree views of the crystal clear blue ocean and Ibiza’s jaw dropping sunset, providing the perfect photo opportunity. You can expect Pukka Up ressies, Chris Wright, Cansen Yilmaz, James Campbell and Adam Wilson on the decks. The voyage comes with a free ice-cold drink and the Pukka Up dancers will also be on hand to add a bit of colour and character to each voyage. You also get access to a pre-party at Rio plus a shed load of day time and evening parties at places like Ocean Beach, Sankeys and Eden. Tickets for non-stop fun cost as little as £59 for boat and club packages. 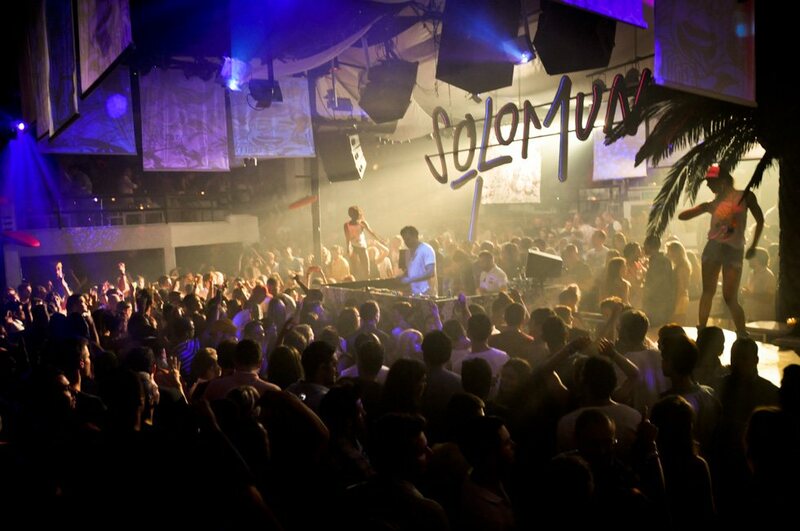 If you’re still going strong by the Sunday then join your fellow house-enthusiasts as it’s time to make your way to the island’s oldest, longest standing club Pacha for a unforgettable night as Solomon takes over every week to close your weekend in style. If home still isn’t on your mind, then take the ride to the other side of island to the institution that is Pikes for the ultimate after party at the world-famous ‘Freddies’. Ibiza, you’ve stolen our hearts again, please never change. We’ll see you for the closing parties.